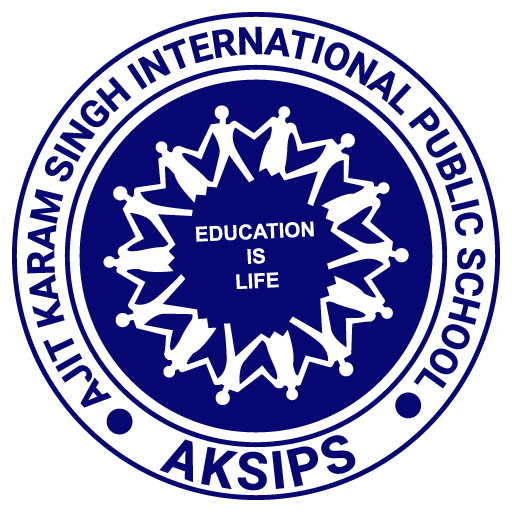 The students of AKSIPS 41 Smart School came out with flying colours as 17 students out of 139 scored 90 . In the Commerce stream Harsimar Kaur topped by scoring 96.2%, in medical stream Nabhita scored 92.2% and Non-Medical stream, the top slot was taken by Jatinder Singh who scored 94.8%. The school once again has the distinction of a perfect 100% result. 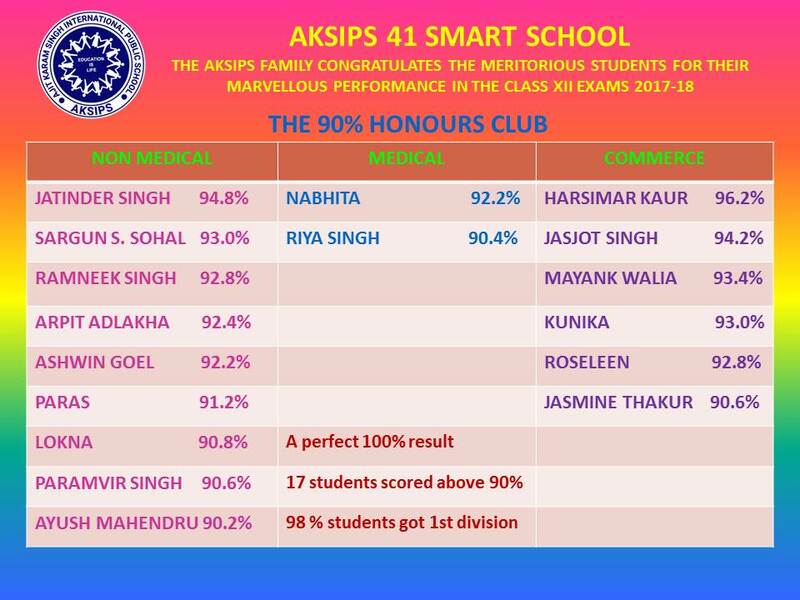 136 out of 139 students scored 1st division.